So the folks over at Art of Football were kind enough to send me a couple of prints to review and I'm chuffed to pieces with what came through the post last week. Everybody has one of those moments in football that they will never forget and for many a Liverpool fan from a certain era, that moment came on a May evening in 2005. The Champions League in Istanbul is by far the most iconic moment of my time so far as a Liverpool fan, we've had our moments in other cups and there's even been a title run under Brendan Rodgers but nothing comes close to the victory that Rafa Benitez miraculously steered his side to in Europe. These prints capture the excitement and the nerves of that night with great simplicity. The prints come beautifully presented, are reasonably priced and would make a wonderful gift for any football fan in your life. I'm already considering getting the fella one of his idol Steve Bull haha. 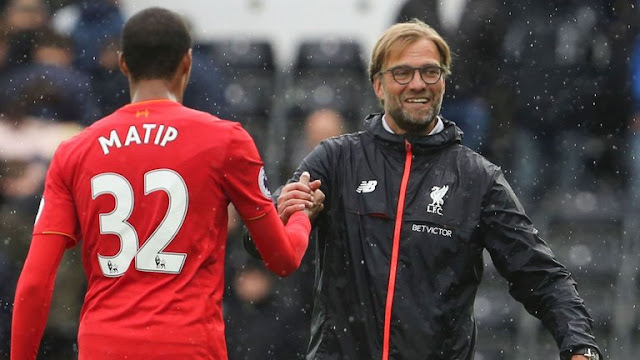 Jurgen Klopp's Liverpool side travel to Wembley on Sunday for a league match against Spurs. It's a weird sensation knowing your side is going to Wembley but not to battle for some silverware. Positively for the Reds though, Spurs' new home doesn't appear to be doing them many favours at the moment. Injury news means Spurs are unable to call upon Dembele, Lamela and Wanyama but Dele Alli is once again available after serving a suspension. 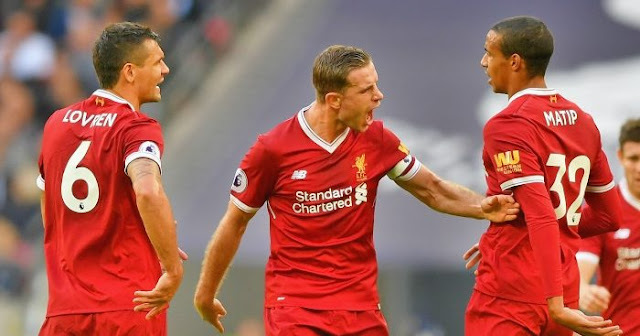 For Liverpool, Klopp has noted that Jordan Henderson will return to the side after not featuring during the Champions League tie against Maribor. The Reds however are still without Lallana, Mane and Clyne. The last time the two sides met was in February this year. 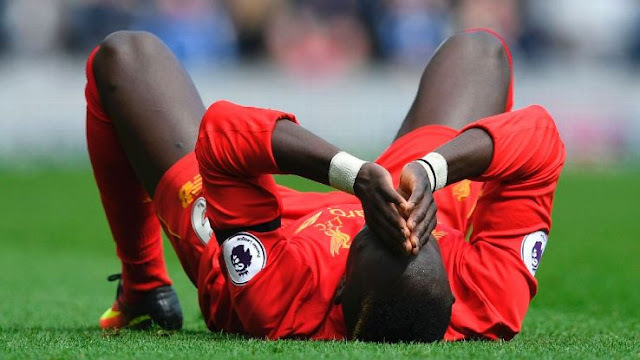 Liverpool won 2-0 at Anfield thanks to a Sadio Mane brace. In the last six fixtures in the league between the two sides, the Reds have picked up three wins and the remaining results have all been draws. 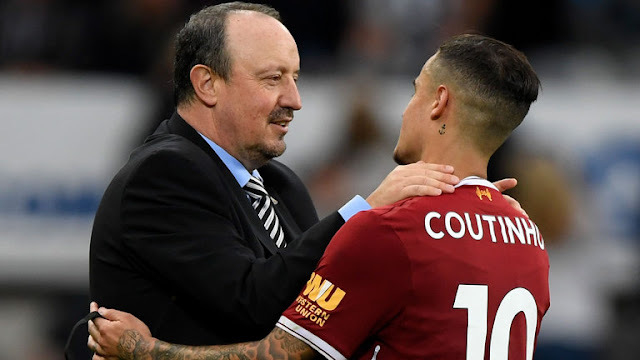 It was another frustrating afternoon for Liverpool on Sunday after reaching a stalemate with ex-manager Rafael Benitez. Of all the managers in the league, the Spaniard knows how to tactically kill a game but the Reds still managed to create chances, just failed to convert. Again. 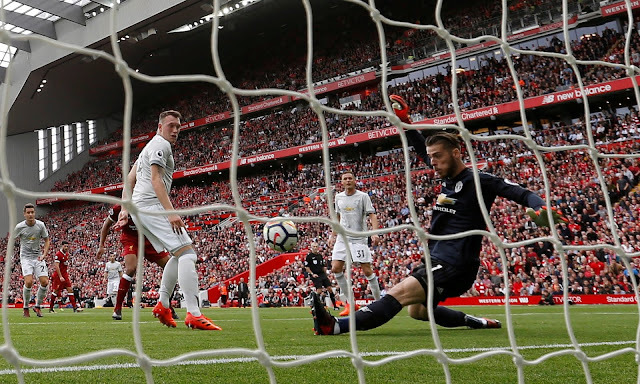 For me, it was the correct decision to try Daniel Sturridge in place of Roberto Firmino and while Sturridge definitely should have found the back of the net, I still feel as though he added more of a threat than Firmino has done of late. Philippe Coutinho yet again proved his worth with a stunning strike on 29 minutes. It's dangerous to give any player space in that area but even more so when it's the Brazilian, that was prime Coutinho territory and he made them suffer.